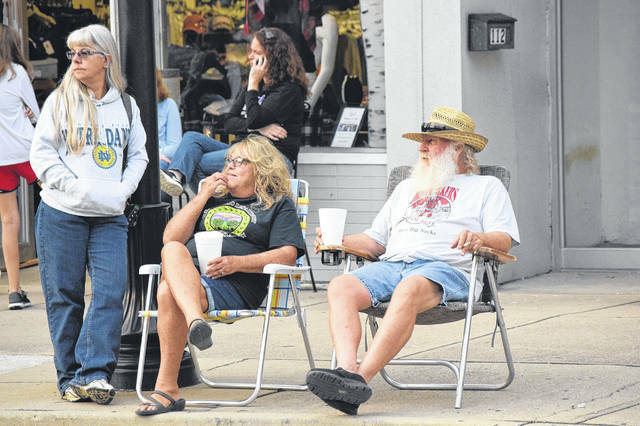 Downtown Eaton held a block party on Saturday, Sept. 29. 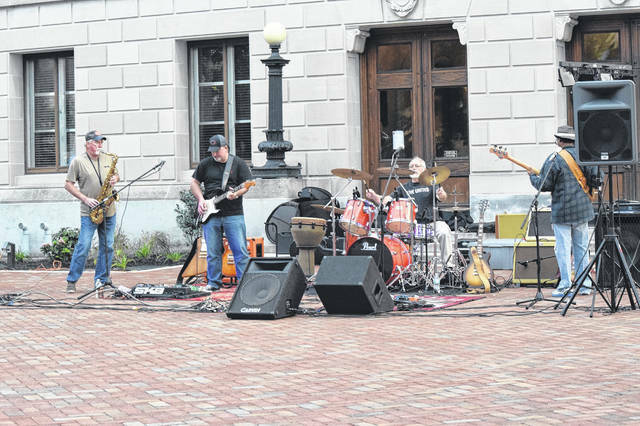 The event brought together businesses and vendors, providing fun for the whole family. 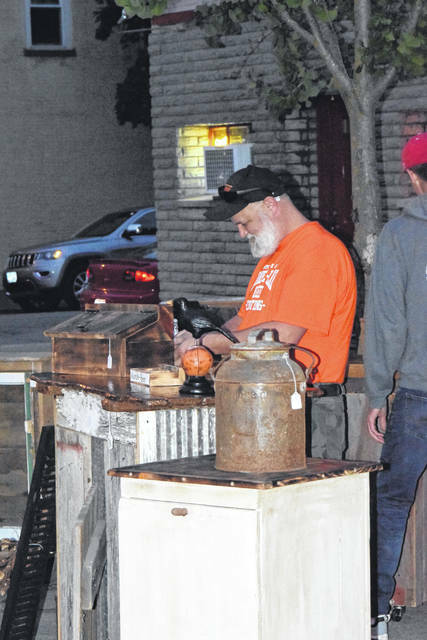 EATON — Downtown Eaton Inc. held a block party on Saturday, Sept. 29, to close out summer. The event brought together businesses and vendors, providing fun for the whole family. 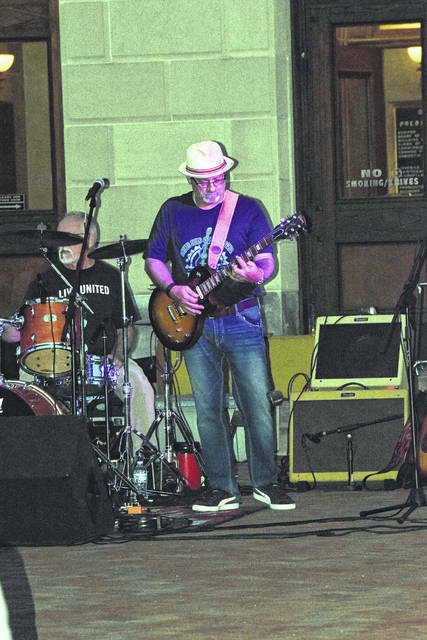 The celebration featured live music from Blue Lou & the Mafia, sales and specials at numerous vendors, activities from the Preble County Art Association, bounce houses for the children, door prizes, and more. 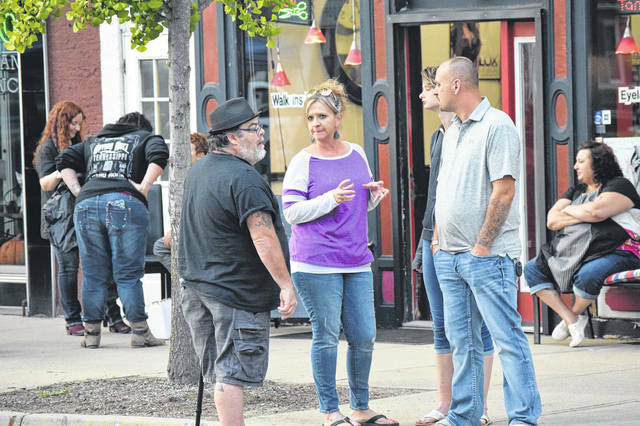 According to organizer Sydney Smith, while the idea started as a joke, it grew into a collaboration between the City of Eaton and numerous businesses, all with the intention to support the downtown. “I think this event is important, because it is supporting small businesses and vendors. It is supporting people that you grew up with and people that you interact with everyday. It means more to them, you know when you support them you are supporting their kids and helping them have a happy life,” Smith said. The event was the first of many to come. Smith hopes to hold more block parties during the summer months. For its first year, the event couldn’t have gone smoother. “We count it as a success, definitely. Talking to other businesses and vendors, the consensus was they were glad we did this. It brought in a lot of business, new customers, and sales. They were overly pleased. Organization was awesome and we had a lot of participants,” she said. 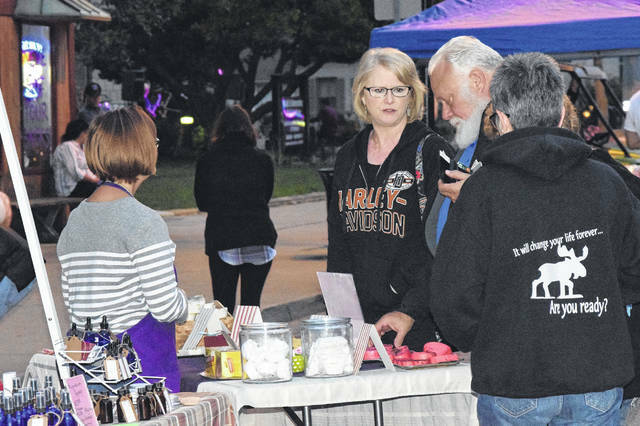 https://www.registerherald.com/wp-content/uploads/sites/41/2018/10/web1_Party4.jpgDowntown Eaton held a block party on Saturday, Sept. 29. 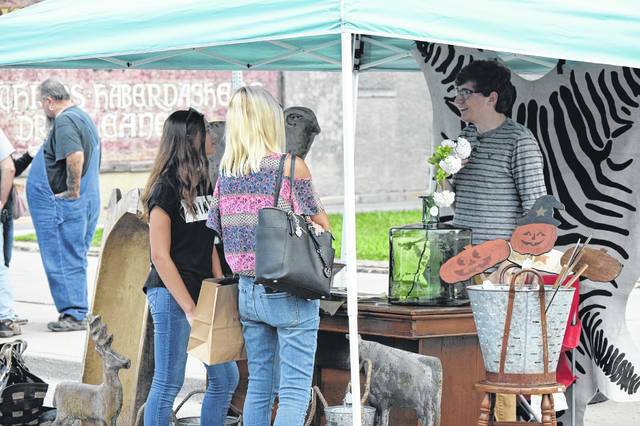 The event brought together businesses and vendors, providing fun for the whole family.